Our team of physios, massage therapists, chiropodists, podiatrists, dietitians and reception staff will ensure that you receive the highest quality of treatment and service available. Click on each of the images below for more information on the members of our team. Rebecca graduated from Manchester University in 1991. She initially worked as a physiotherapist for the NHS and left this area to work in a Sports Medicine Clinic in New Zealand. While in New Zealand for 5 years, Rebecca successfully completed a specialist postgraduate diploma in manipulative physiotherapy, which is a hands-on approach to treatment, through the University of Otago. She returned home in 1998 and started Apex Clinic. In 2009 she completed the Masters of Manipulative Physiotherapy through the University of Otago, New Zealand. Her thesis was on the physiotherapy treatment of nerve pain from the spine. 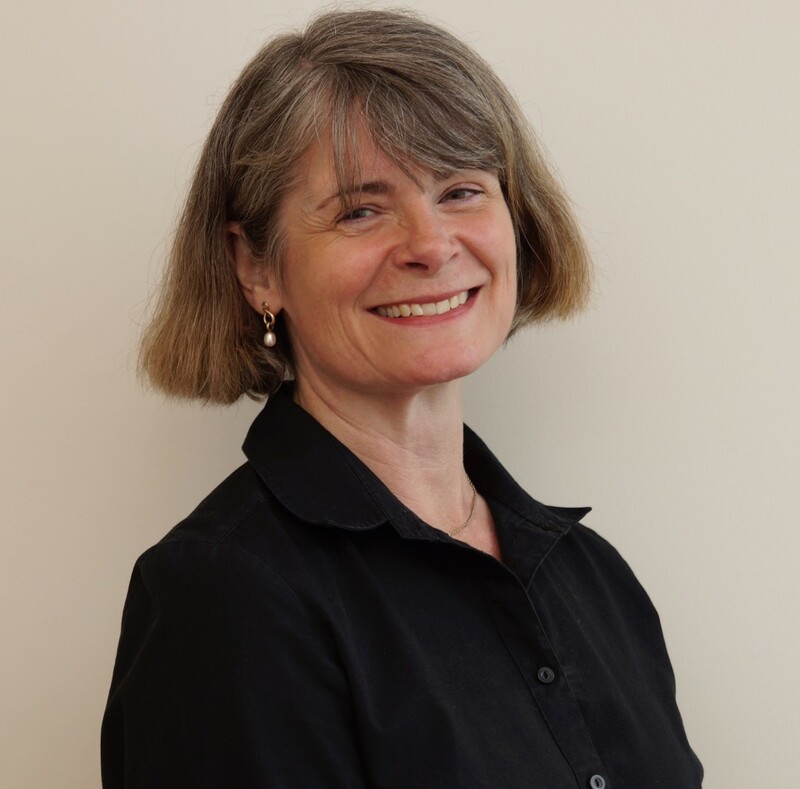 Rebecca has developed her own unique manual physiotherapy regimes for treating spinal problems, nerve pain from the spine and headaches from her vast experience of over 20 years of successfully treating these conditions. She has also extensively trained all the physiotherapists at Apex Clinic in her regimes of treatment for these conditions, as well as lecturing externally. Since 1998 she has been a part time lecturer at the University of Ulster, Jordanstown on the physiotherapy treatment of spinal problems, nerve pain and headaches currently at a Masters level. She also lectures privately around the UK and Ireland to qualified physios who want to further their skills in the physiotherapy treatment of spinal problems, nerve pain and headaches & migraines. To our knowledge she is the only private Spinal and Headache Physiotherapy Specialist in the UK and Ireland who solely specialises in treating spinal problems, nerve pain from the spine and headaches. 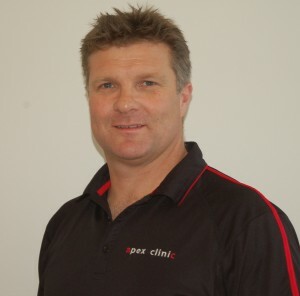 Tim is a qualified Sports Therapist and also has a diploma in Anatomy and Physiology. He has been extensively trained for more than 6 months at a postgraduate level by Rebecca Nelson, Spinal and Headache Physiotherapy Specialist in her unique manual physiotherapy regimes for treating spinal problems, nerve pain from the spine and headaches & migraines. He is passionate about treating these problems and has a wealth of experience. He has also continued his professional development with a wide variety of musculoskeletal courses. Tim also has a special interest in treating running, biking, swimming and tennis injuries. He enjoys tennis, biking, running and windsurfing in any free time. Nicole graduated with a BSc (Hons) in Physiotherapy from St George’s University, London. 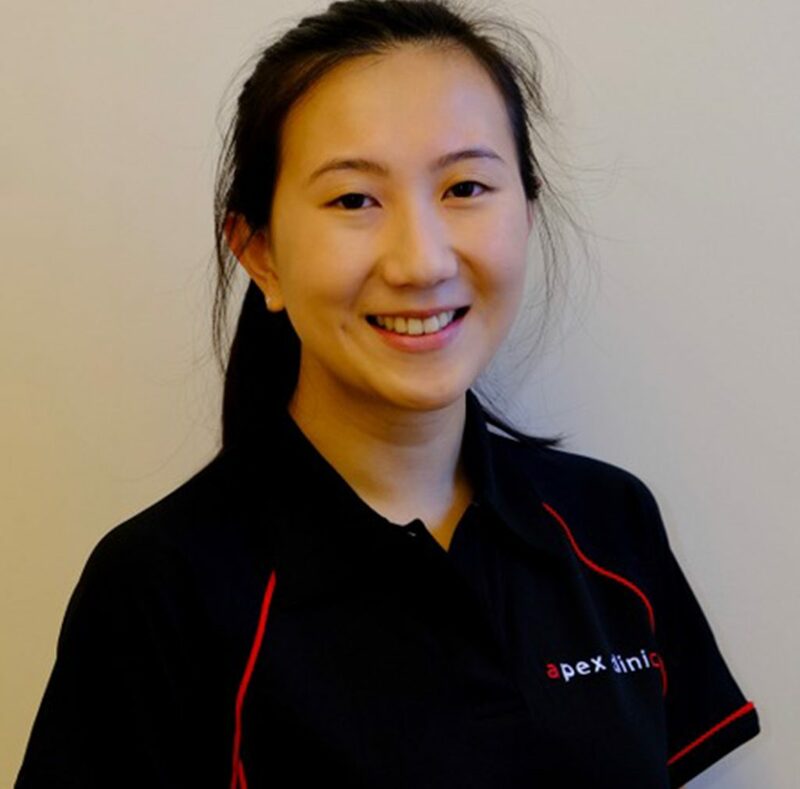 She has been extensively trained for more than 6 months at a postgraduate level by Rebecca Nelson, Spinal and Headache Physiotherapy Specialist, in her unique manual physiotherapy regimes for treating spinal problems, nerve pain from the spine and headaches & migraines. She is passionate about treating these problems. She has also continued her professional development with a wide variety of postgraduate physiotherapy musculoskeletal courses. 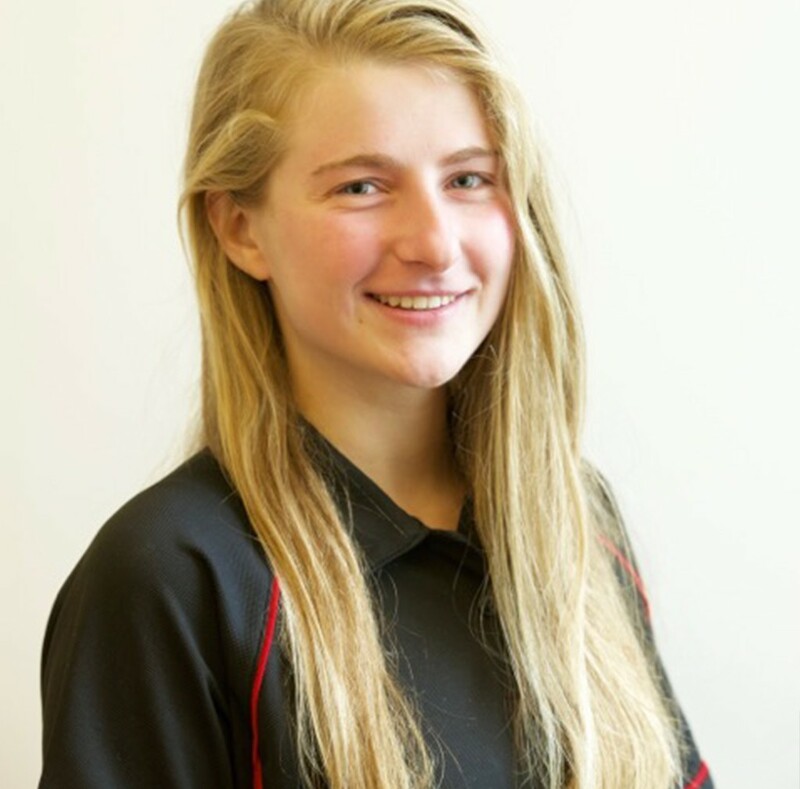 Nicole also has a level 3 diploma in sports massage and was a fitness instructor and lifeguard prior to qualifying as a physiotherapist. 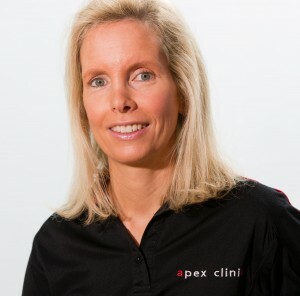 She has progressed within Apex Clinic to now hold the joint position of Clinical Manager. Nicole enjoys swimming, hiking and boxercise to keep fit. Michelle graduated with a BSc (Hons) in Physiotherapy from the University of Ulster, Jordanstown. She has been extensively trained for more than 6 months at a postgraduate level by Rebecca Nelson, Spinal and Headache Physiotherapy Specialist, in her unique manual physiotherapy regimes for treating spinal problems, nerve pain from the spine and headaches & migraines. She is passionate about treating these problems. She has also continued her professional development with a wide variety of postgraduate physiotherapy musculoskeletal courses. Michelle also has a special interest in sports injuries and has been the lead physiotherapist for a championship football team. 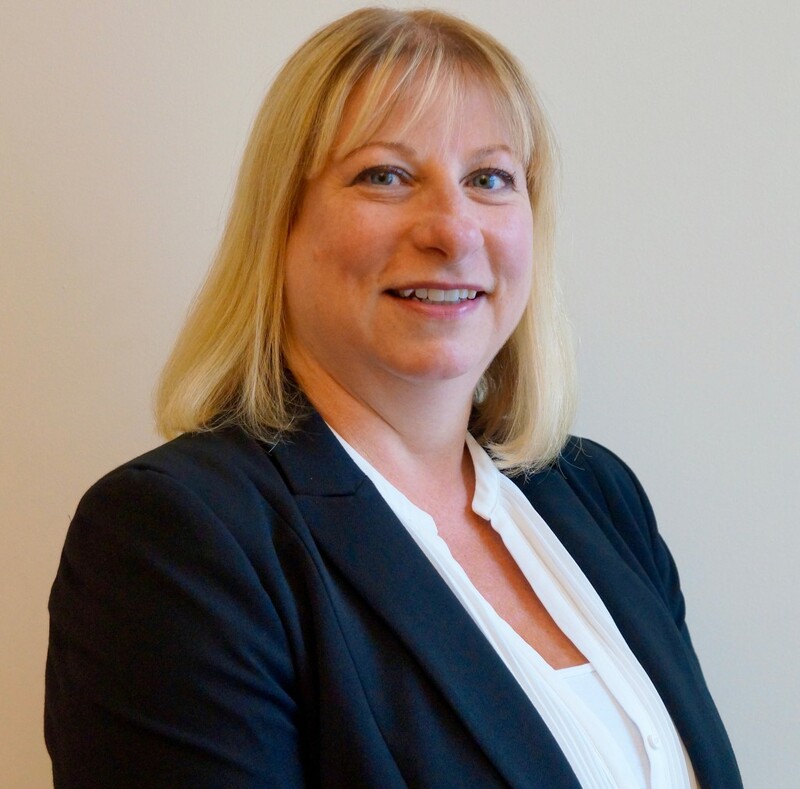 She has progressed within Apex Clinic to now hold the joint position of Clinical Manager. She enjoys running and cycling to keep fit and competes in local netball and basketball teams. Nicola graduated with a BSc (Hons) in Physiotherapy from the University of Ulster, Jordanstown. 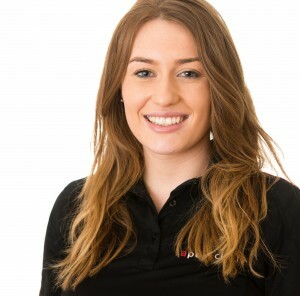 She has been extensively trained for more than 6 months at a postgraduate level by Rebecca Nelson, Spinal & Headache Physiotherapy Specialist, in her unique manual physiotherapy regimes for treating spinal problems in both the sporting individual and the non sports participant, nerve pain from the spine and headaches & migraines. She is passionate about treating these problems. She has also continued her professional development with a wide variety of postgraduate physiotherapy musculoskeletal courses. 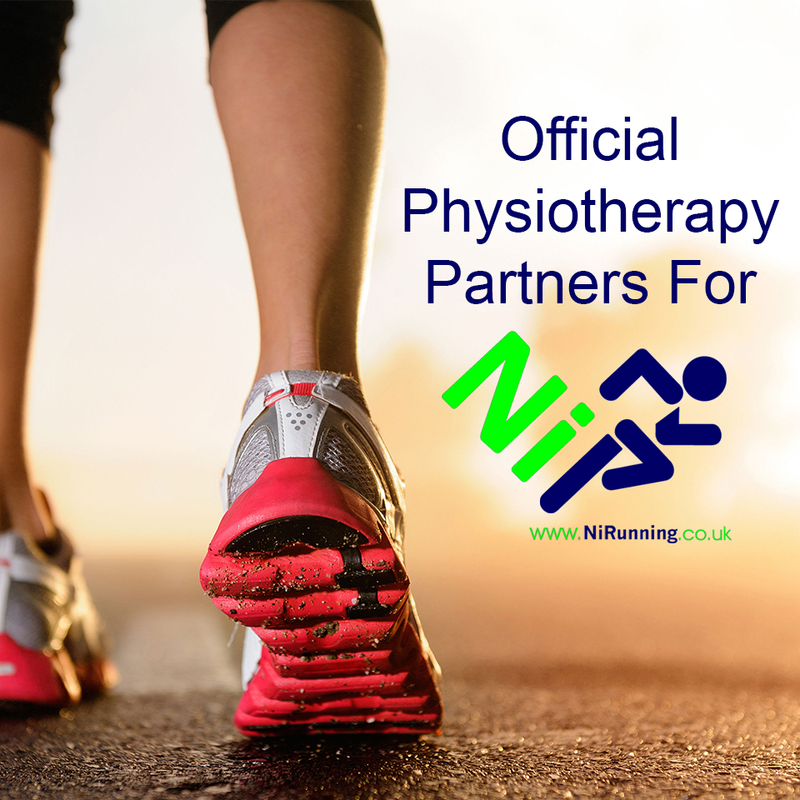 Nicola also has a special interest in sports injuries and has provided physiotherapy treatment and support to runners at various running events. In any free time she enjoys running for fitness and for charity events, and enjoys regular gym classes. Alice graduated with a BSc (Hons) in Physiotherapy from the University of Ulster, Jordanstown. She has been extensively trained for more than 6 months at a postgraduate level by Rebecca Nelson, Spinal & Headache Physiotherapy Specialist, in her unique manual physiotherapy regimes for treating spinal problems in both the sporting individual and the non-sports participant, nerve pain from the spine and headaches & migraines. She is passionate about treating these problems. She has also continued her professional development with a wide variety of postgraduate physiotherapy musculoskeletal courses. Alice also has a special interest in sports injuries and has provided physiotherapy treatment and support to runners at many different running events. 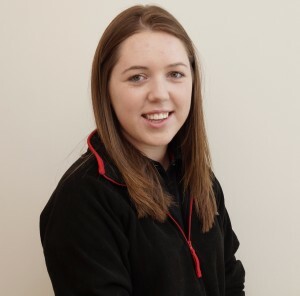 In her spare time, Alice competes at international level in highland dancing and enjoys regular gym training for fitness and watersports in the summer. She also plays the piano, violin and guitar. Michelle graduated with a BSc (Hons) in Physiotherapy from the King’s College, London. 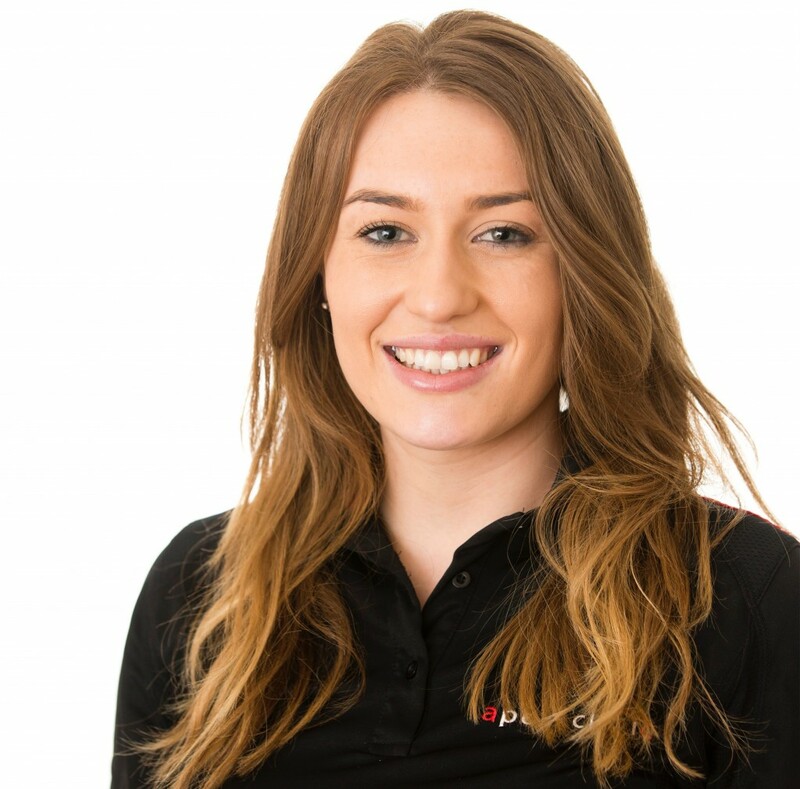 She has been extensively trained for months at a postgraduate level by Rebecca Nelson, Spinal & Headache Physiotherapy Specialist, in her unique manual physiotherapy regimes for treating spinal problems in both the sporting individual and the non-sports participant, nerve pain from the spine and headaches & migraines. She is passionate about treating these problems. She has also continued her professional development with a wide variety of postgraduate physiotherapy musculoskeletal courses. Michelle also has a special interest in all sports injuries and has provided physiotherapy treatment and support to runners at many different running events. In her spare time, Michelle enjoys regularly attending spin and circuit classes at her local gym to keep fit. She also played hockey to university level, and enjoys competing in trampoline competitions. 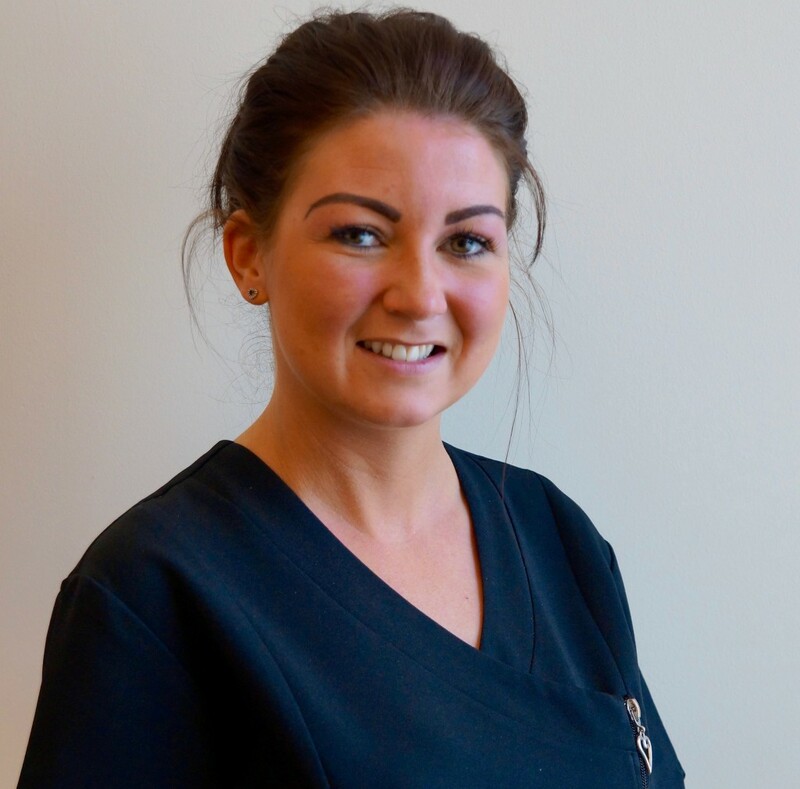 Narelle graduated with a BSc (Hons) in Podiatry from the Queen Margaret University, Edinburgh. 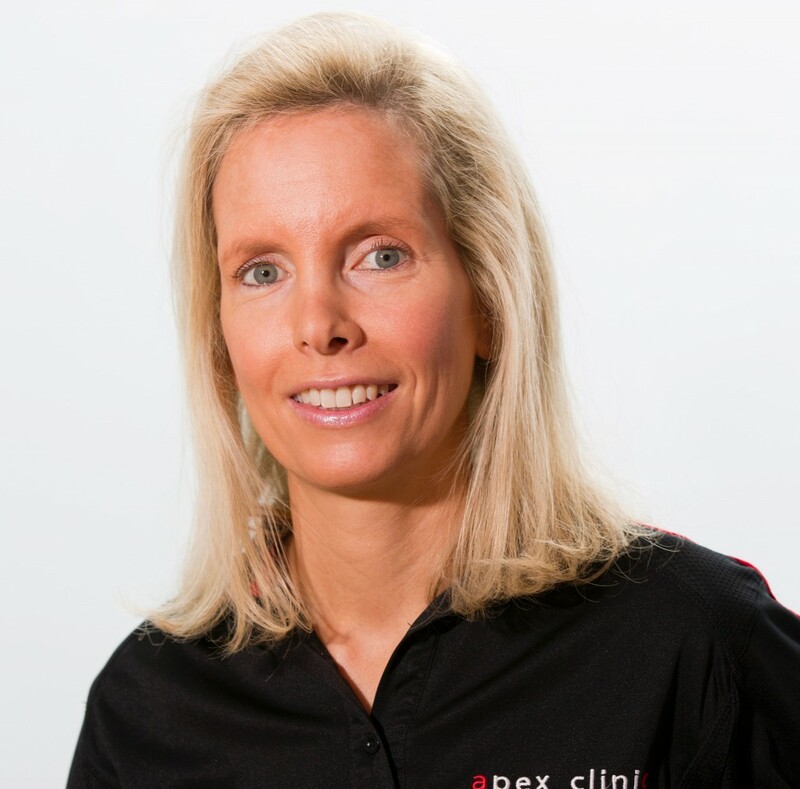 Prior to returning home to Northern Ireland and joining Apex Clinic, she gained extensive experience as a chiropodist/ podiatrist in Edinburgh in a multidisciplinary clinic. She is passionate about foot care and is also highly trained in nail surgery. She has a wealth of experience of successfully treating painful feet and related conditions. She takes great pride in keeping her patient’s feet pain free and in good condition. 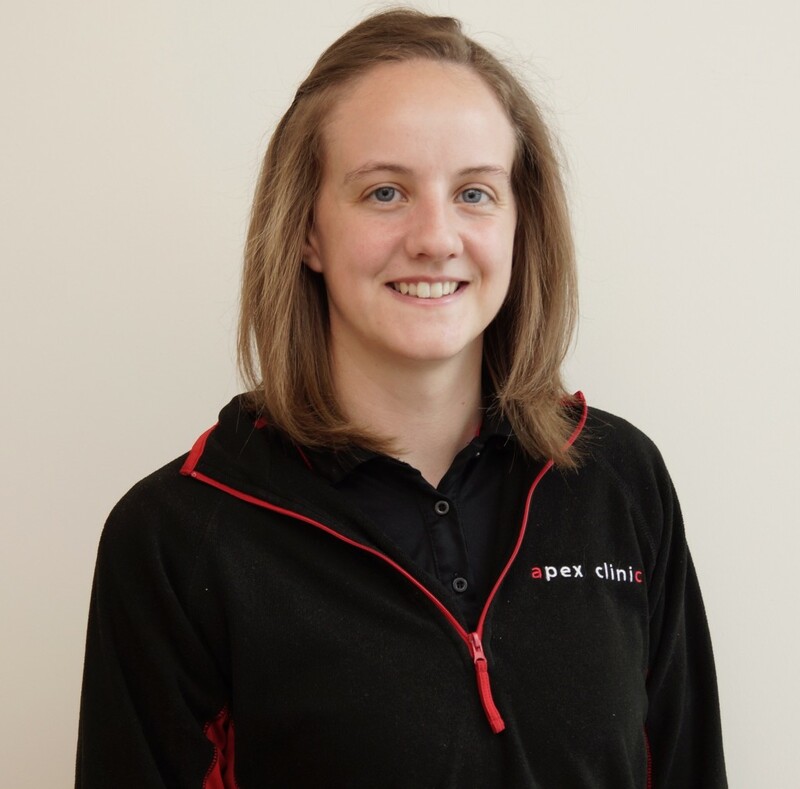 Narelle is also skilled in prescribing insoles (foot orthoses) either over the counter or custom made, when needed for her patients, either sports participants or non sports folk, and she works well with Apex Clinic’s physiotherapy team regarding these patients. 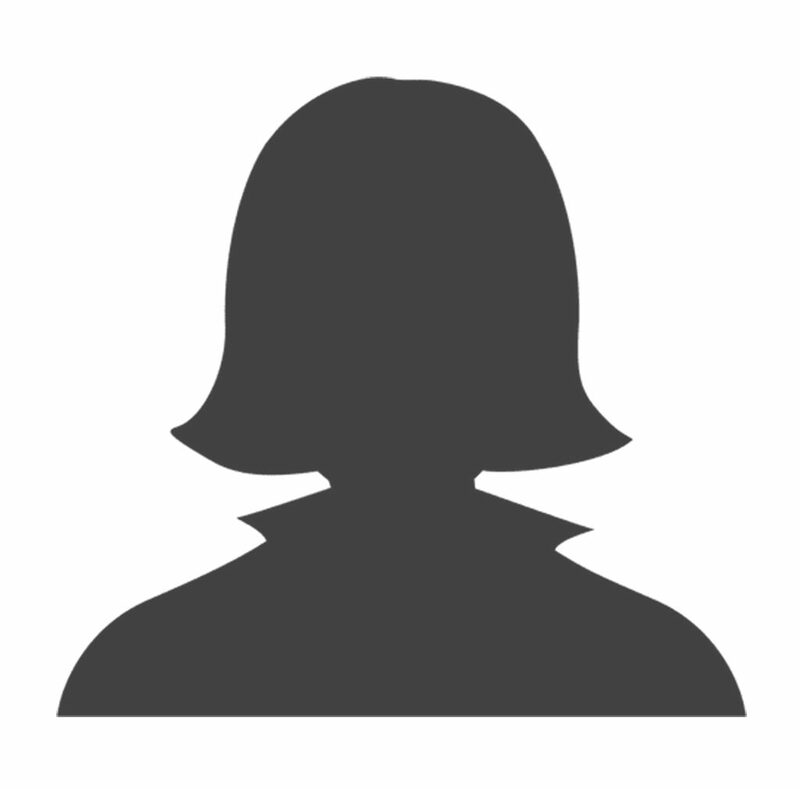 She enjoys socialising with friends and family and loves walking and snow skiing in any free time. Gillian graduated in 1997 from the University of Ulster, Coleraine with a Masters degree in Human Nutrition and Dietetics. 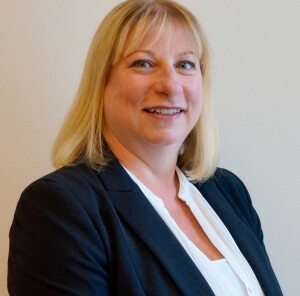 She has gained extensive experience in UK and Northern Irish hospitals in a variety of specialist areas. She also has additional qualifications as a Low FODMAPs practitioner in the new bespoke programme for Irritable Bowel Syndrome (IBS) sufferers. 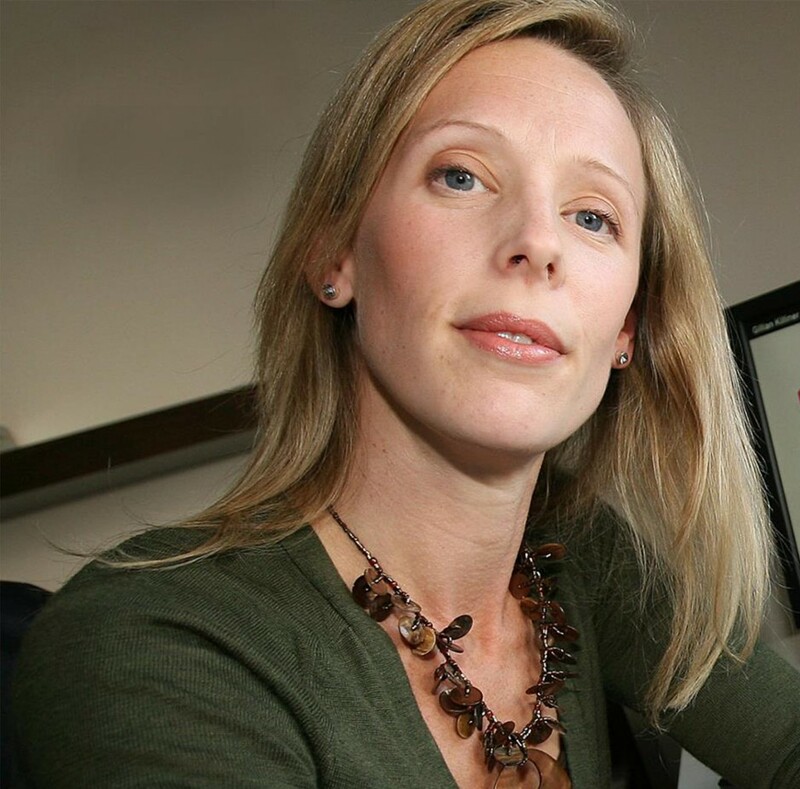 She is a member of the British Dietetics Association’s Sports Dietitians Specialist Group. Gillian uses an integrated approach to nutrition ensuring all her clients are fully assessed in every aspect of health. Gillian is a media correspondent for the British Dietetic Association. She also provides corporate programmes on healthy eating to a wide audience. Gillian is very passionate about using her expertise in helping people to achieve their goals in losing weight and has an extremely high success rate in this area. Gillian moved to Northern Ireland from London in 1993 and is married with 3 kids. She enjoys running to relax and experiments with her cooking on her kids. Suzanne has a wealth of experience in customer service and takes great pride in ensuring that every patient at Apex Clinic receives the best reception service possible with a welcoming smile. She uses her great organizational skills to ensure efficiency for a smooth running clinic. In her free time she enjoys brisk walking to keep fit, cooking, entertaining and spending time with her two boys. Penny heads the reception team at Apex Clinic to ensure a welcoming, efficient and 5 star service is delivered by all reception staff. She is very meticulous in everything she does, but caring also and this allows our patients to enjoy the smooth running “Apex Experience” with a smile. She has an extensive background in customer service and administrative management. Outside of work, she is always active and enjoys playing tennis and horse riding with her children.